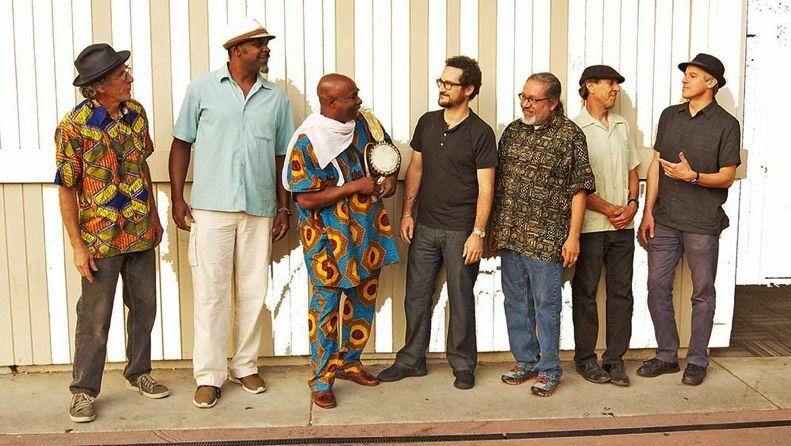 This San Francisco African Band, professional, original and unique, electrifying and captivating musical feast. They can perform nationally and internationally for Festivals, Corporate Events, Universities, Concert Halls, Private Parties and Specialty Events. 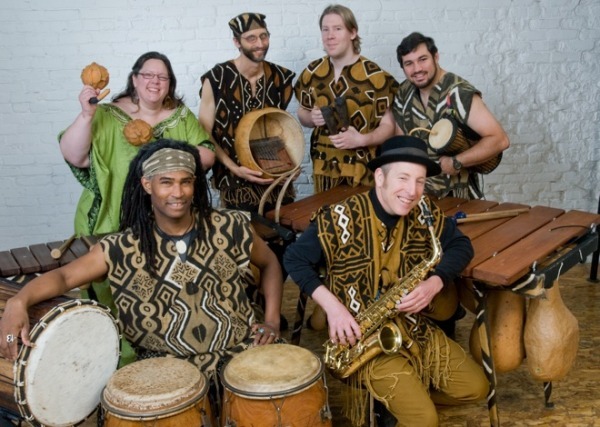 They perform African Music with fusions and influences of Afro-beat, Reggae, Funk, Jazz and World music. The results is to bring excitements and enliven audiences both young and old. Uplifting the human spirit into a joyful celebration of body and soul! The leader of the band is a world -renowned percussionist, master drummer and songwriter. 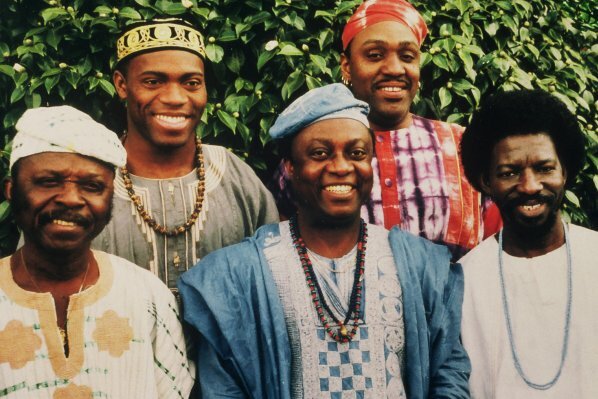 This San Francisco African Band can custom tailor your needs, making these musicians the ideal performers for any entertainment events.